OTTAWA - Canada's Competition Bureau has approved the purchase of wireless startup Public Mobile and its spectrum by Telus Corp. (TSX:T), one of the industry's big three. The bureau said in a ruling Friday that the proposed purchase was unlikely to lead to a substantial lessening or prevention of competition in the effected areas of operation. "Specifically, it is the bureau's view that the remaining non-incumbents in southern Ontario and greater Montreal, though differentiated from Public Mobile, are likely to continue to provide effective competition post transaction," the bureau said in a release. 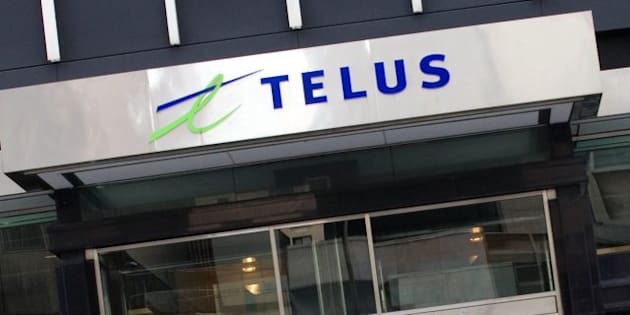 In the areas, Telus will face competition from Rogers Communications (TSX:RCI.B) and Bell Canada (TSX:BCE), the bureau said, along with WIND and Mobilicity in southern Ontario, and Videotron Mobile in Greater Montreal. Industry Canada had already given a green light to the transaction on Oct. 23. Public Mobile was one of a handful of startups that entered the market after the federal government's 2010 spectrum auction. The Competition Bureau said it was especially concerned because after the auction, the big three — Bell, Rogers and Telus — responded by lowering their prices, introducing new products and services and expanding the range and diversity of wireless products. However, it noted that Public Mobile was likely to discontinue its $19 a month "unlimited talk" plan due to its financial troubles, whle Telus had advised the bureau that it would keep the low-cost plan.